For the last three or four years my boyfriend and I have gone to the as a little escape from life in the big and rather polluted city. This year we decided to stay at an Airbnb we’ve visited before, full blog post here. It was exactly what we were after: lots of fresh air, nice weather, flowers and great food. I often don’t take full advantage of living in London, so it was lovely to spend the full day out and not be stuck on the sofa watching Netflix. I didn’t take my DSLR camera like I have in previous years so these were all taken on my iPhone but I think they make for a nice photo diary of my trip! For Christmas my boyfriend and I were kindly given national trust memberships by his parents so were sure to take full advantage of them. I know, we’re old before our years but we love cake, flowers and some time away from London every now and again. 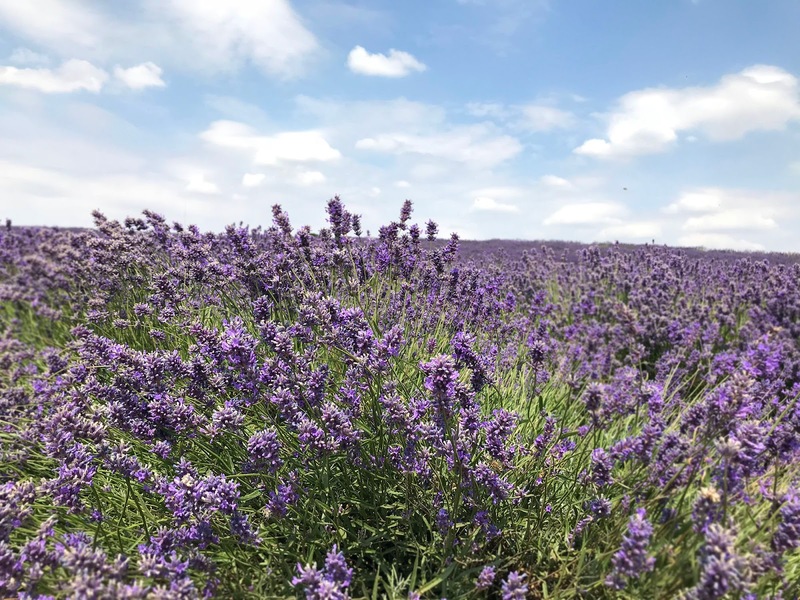 As well as visiting a few national trust locations we discovered Cotswolds Lavender fields, despite visiting the are a good few times I’d only just heard of it. I’ve always wanted to go to one, before they became an insta hit so it was good to tick that off my bucket list. If you’re looking for somewhere good to eat for dinner, I’d recommend The George Townhouse, tasty food with a scrumptious looking desert menu too! When we stay, we are always sure to visit Daylesford, Cotswolds Farm Park and Hidcote manor gardens. Places for great food/shopping, fun and wonderful flowers!